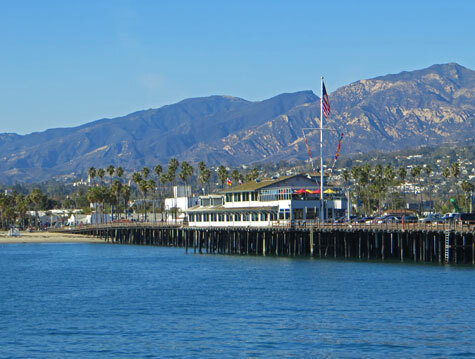 City landmarks include the Santa Barbara City Hall, County Courthouse, Stearns Wharf and Mission Santa Barbara. Popular tourist attractions in the community are the Botanic Garden, East Beach, Santa Barbara Zoo, Sea Centre and West Beach. Santa Barbara's top museums are the Museum of Art, Maritime Museum, Natural History Museum and Historical Museum. Excellent hotels can be found in downtown Santa Barbara and near the Santa Barbara Airport. Transportation services in Santa Barbara include the SBA Airport, train station, transit & tour buses and LAX transfer.